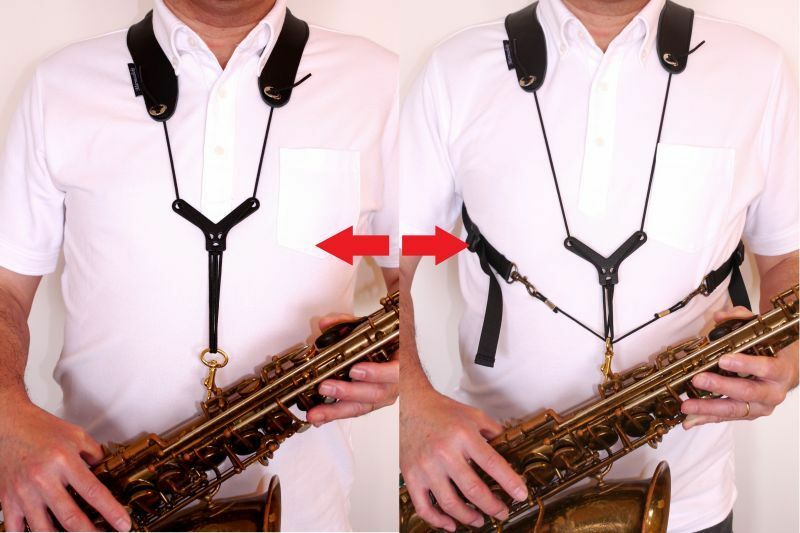 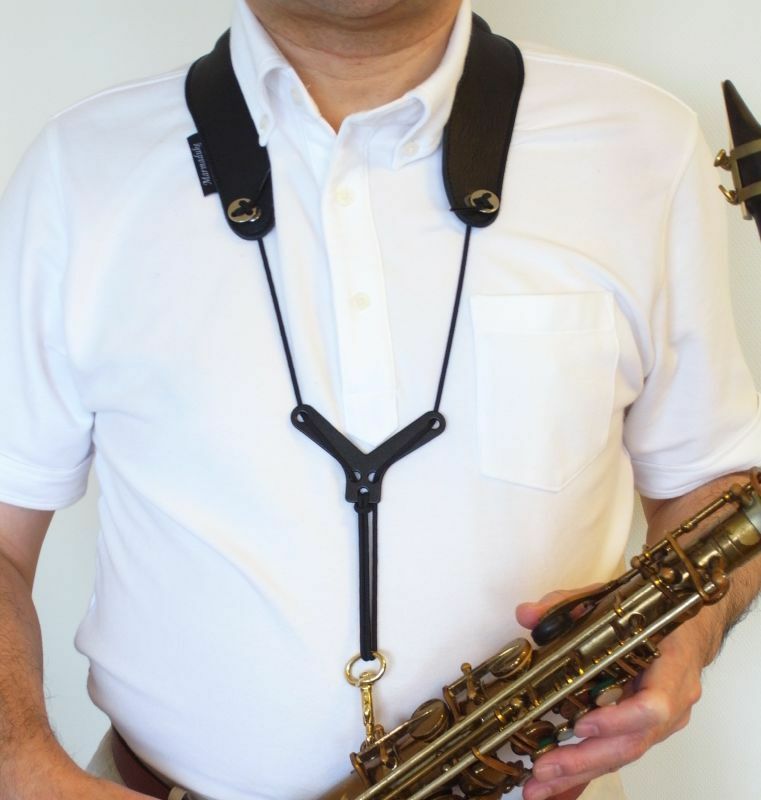 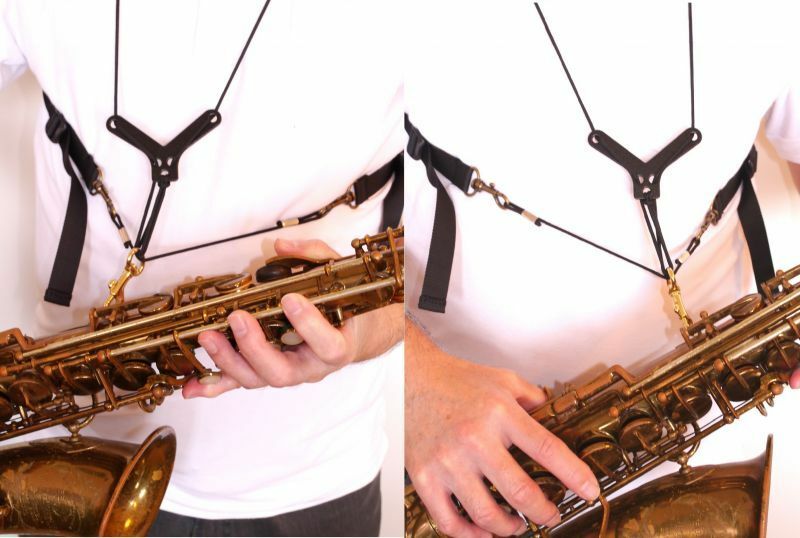 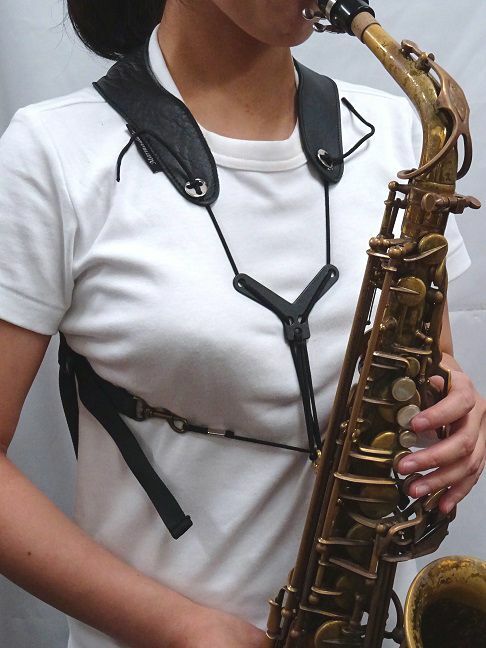 This strap can be used as a regular strap as well as harness. As a harness, you may use side straps to remove weight from your neck. 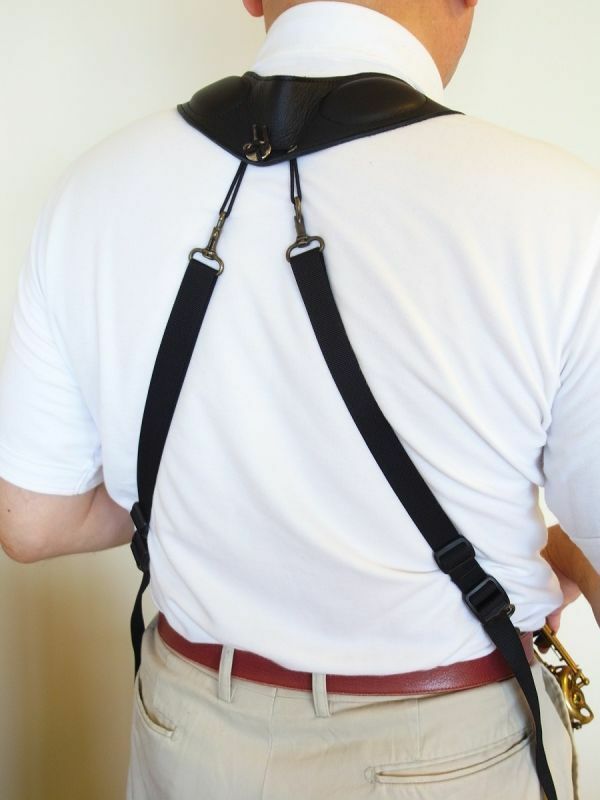 The side straps are to be tied to the front hook or belt loops (check if your belt loops are strong enough). 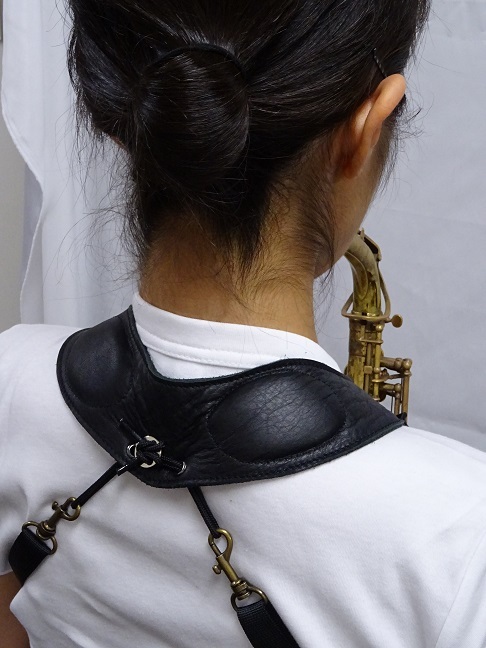 The neck pad has Gel cushions for your comfort.